for $79,900. The lot size is 4.00 Acre(s). 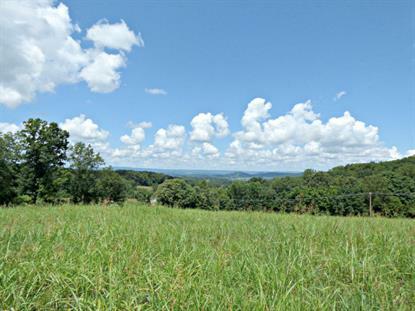 Picture your dream home on this breathtaking mountain view vista! Restrictions are site-built home or new modular. Public water available. Must see these views! Acreage is 4 +- acres pending survey. Taxes TBD.